VaporFi Rebel 3 Review: A Regulated Mech Mod That Packs ONE HELL of a PUNCH! The VaporFi Rebel 2 was a very popular option when it first came. I didn’t get to test one, but I heard very good things about it. I have had the pleasure of its successor, though — the VaporFi Rebel 3 — and, goddamn, what an awesome little starter kit this is! I love the design. I love that it’s set up and ready for sub-ohm vaping. And I love the overall design and finish, which is second to none. In this latter context, VaporFi really is up there with the best of them. The VaporFi Rebel 3 is flawless in its appearance, honed from premium build materials and finished perfectly. I was very intrigued by this device prior to testing; it looked as if it had A LOT of potential. But who did it stand up during my two week test period? Read on to find out. The box itself is styled appropriately for VaporFi, decked out in white and green with a picture of the set-up on the cover and a list of what you get inside the box on the back. Upon opening the package you see the wonderful Rebel 3 in all its glory. Underneath is where you find your extras. A nice straightforward package. The VaporFi Rebel 3 is superbly built, and it feels like an absolute TANK in your hand! But this is to be expected from a vape pen that ships with a 3000mAh battery inside it. I mean, that is a HUGE battery cell for a starter kit. But it is also just one of the many reasons I love this device. But the main reason is the way it looks. 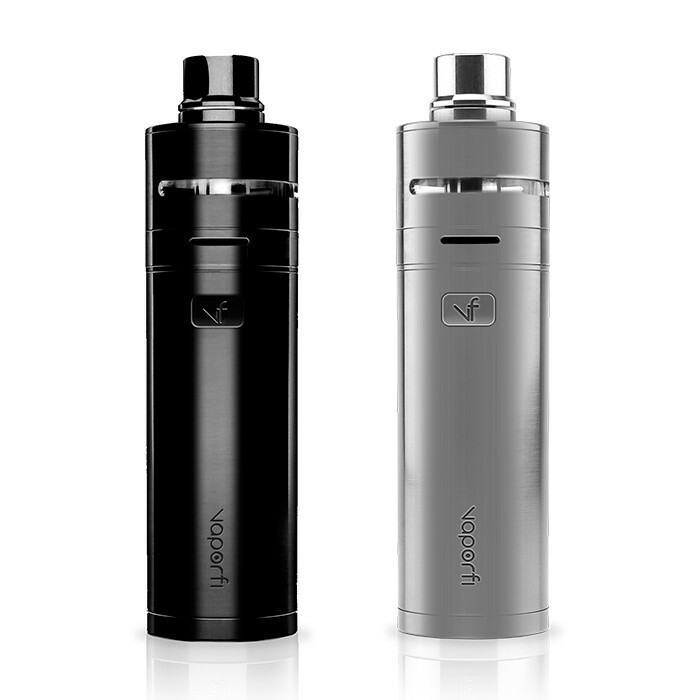 It’s stubby as hell and fits snug in the palm of your hand, making it IDEAL for stealth vaping. 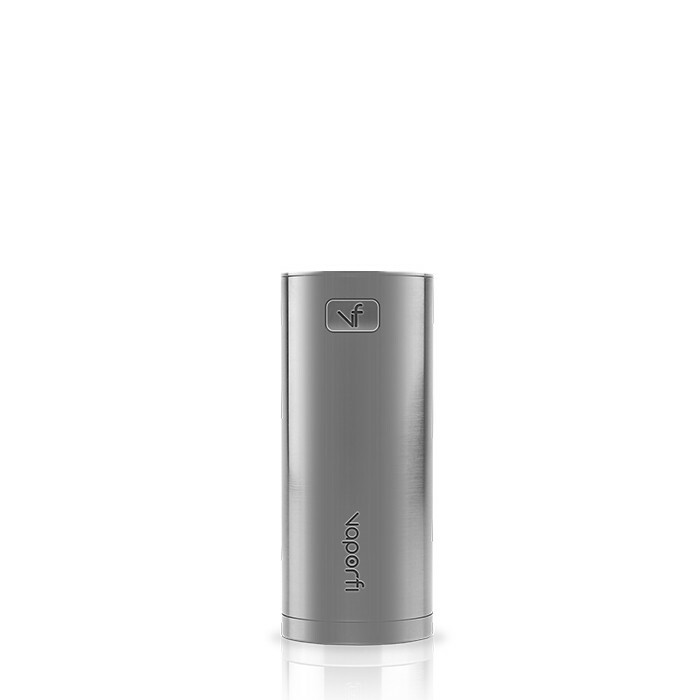 The tank is stubby as well but DO NOT think this affects its storage capabilities, as it will hold 5.8mL of ejuice, which is quite a lot — even by today’s standards. 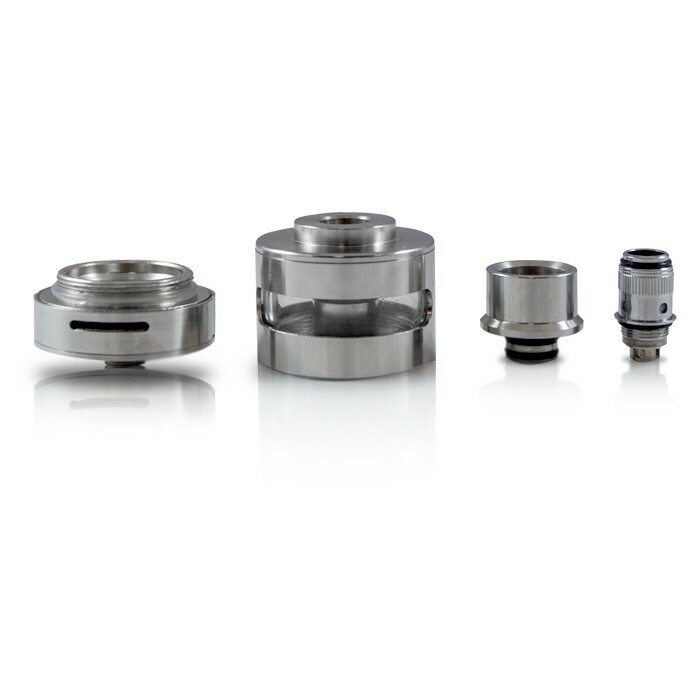 Assembly is super simple; everything slots into place with ease thanks to the precision machining VaporFi is well known for. The VaporFi Rebel 3 looks utterly sublime. I got so many nice comments from friends when testing the VaporFi Rebel 3 that I have now kept it in my regular circulation of mods and tanks. The Rebel 3 really is a looker but this is just one of its pros; the other massive USP of this device is its battery performance, which tops out at a 2.5 days with moderate-to-normal vaping. Heavy vaping, where you REALLY push the mod, gets your about 1.5 days of usage which is still mightily impressive and also why, if battery performance is important to you, you should ALWAYS go with a mod that packs in a 3000mAh cell. The tank the VaporFi Rebel 3 ships with is also a STUNNER. The coil it ships with is a 0.5ohm setup, which produces huge clouds and OK flavour. It performs great and is more than enough for anyone new to vaping. Plus, once you progress a bit you can simply swap it out for something more powerful if needs be like an RTA or something. However, you do need to be slightly careful when using builds as the Rebel 3 is a regulated mech mod, so there are no built in modes like TC — so you must obey Ohm’s Law when vaping in order to avoid any potential nastiness. The VaporFi Rebel 3 really is a great piece of kit. I thoroughly enjoyed testing it these past two weeks — it has everything you could want from a set-up. After I finished the testing period, I decided to keep it in my mod rotation, as it just works so well. I’ve always liked the idea of a mech mod, but I never bought one. 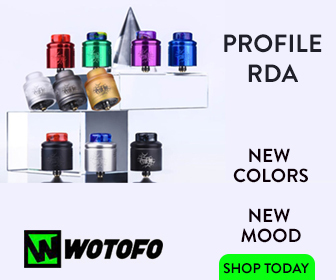 The VaporFi Rebel 3 now has me kicking myself, however, as it really is an awesome way to vape and because its a regulated mech mod it means it’s a lot safer than your standard mech mod setups. Interested in picking up the VaporFi Rebel 3? 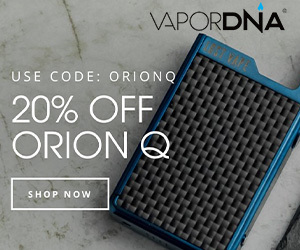 It’s now available direct from VaporFi for $119.99.